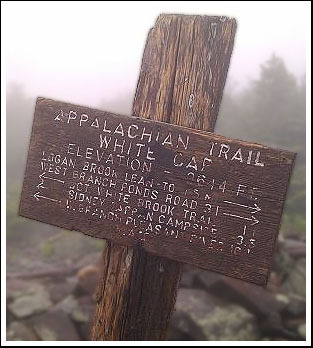 The iconic Appalachian Trail is nearly 2,200 miles long. It runs from Mount Katahdin in Maine to Springer Mountain in Georgia. 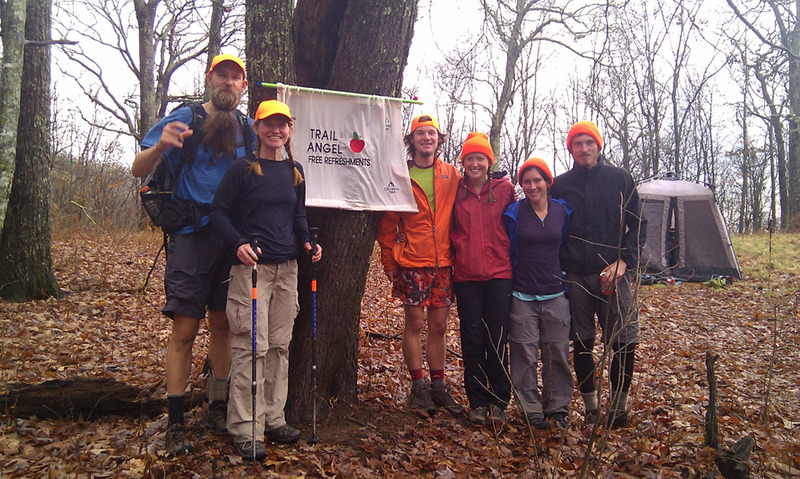 The trail passes through 14 states and is hiked by thousands of people every year. 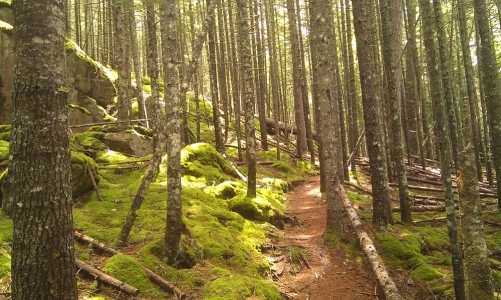 The trail has a large variety of terrain and ecosystems, as it travels from the rolling mountains of the south to the rocky and steep mountains in the north. The trail was officially completed in 1937 and continues to be a national treasure today. 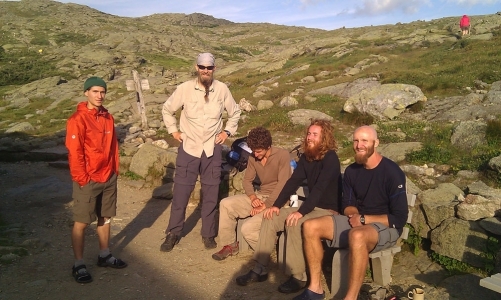 This was out first big hike. 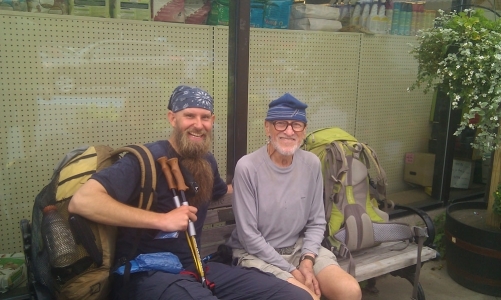 We learned a ton about backpacking in general, long distance hiking, the trails, trail life, trail preparations, our bodies (and what they could take), the good-ness of the folks on and around the trail. 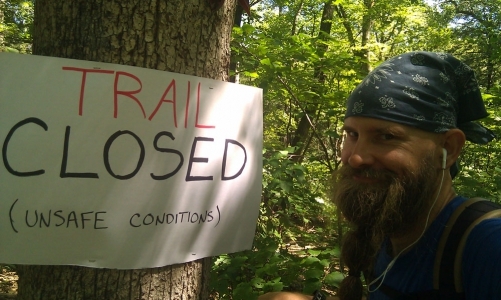 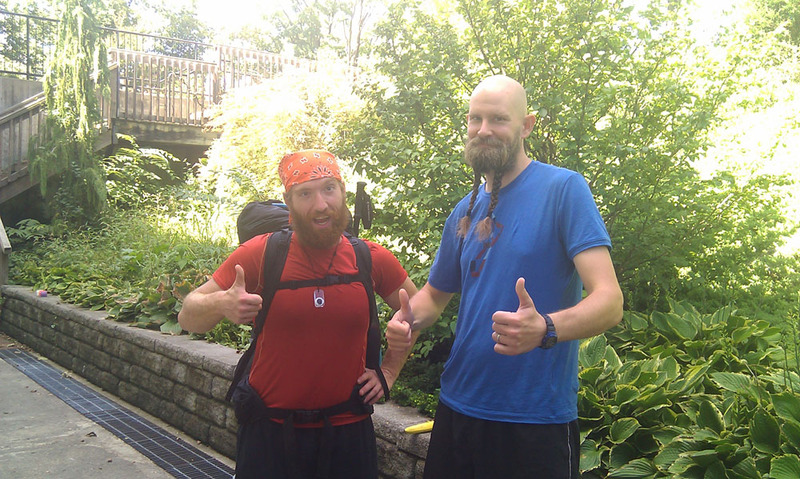 So much.. We write specifically about it in this blog post -> Lessons learned on the trail. 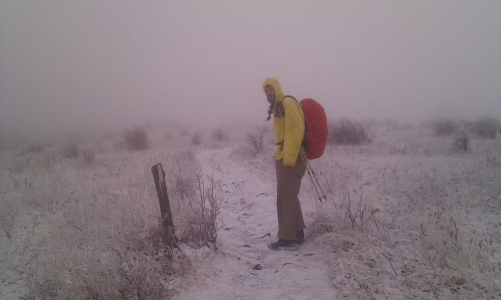 Our love for this kind of hiking (long distance) and being out in the wilderness really grew during our AT hike. We made some great friends that are still part of our lives, some of them are in the gallery below. 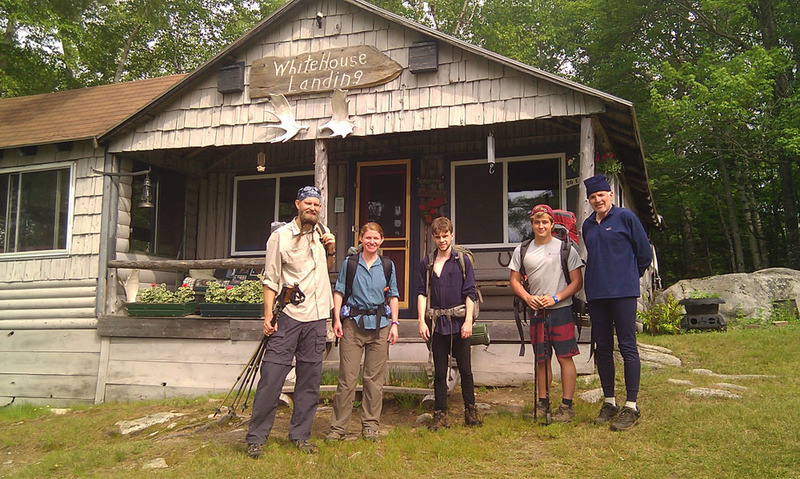 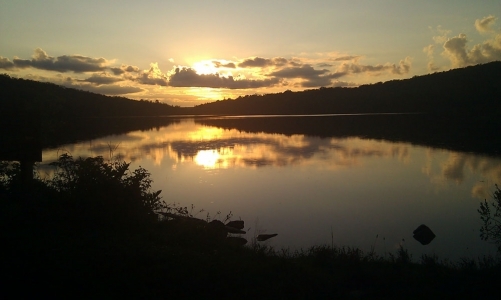 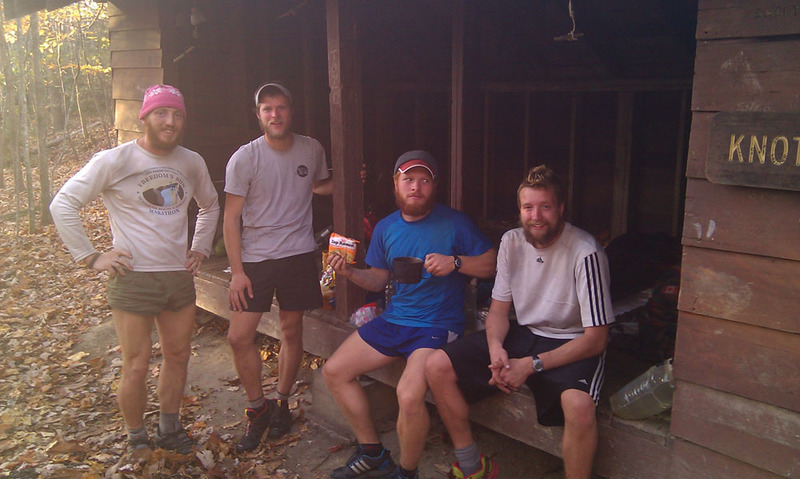 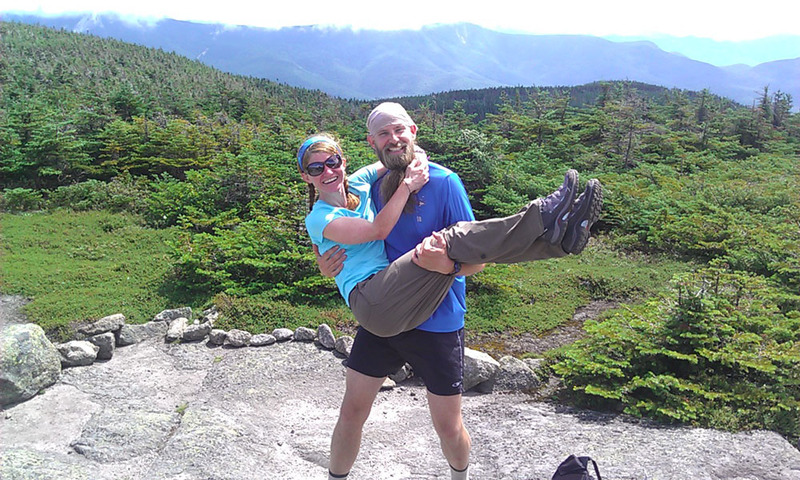 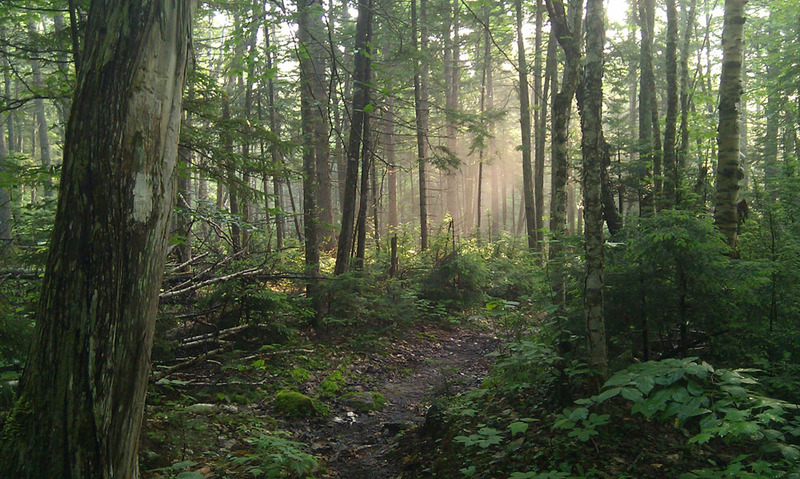 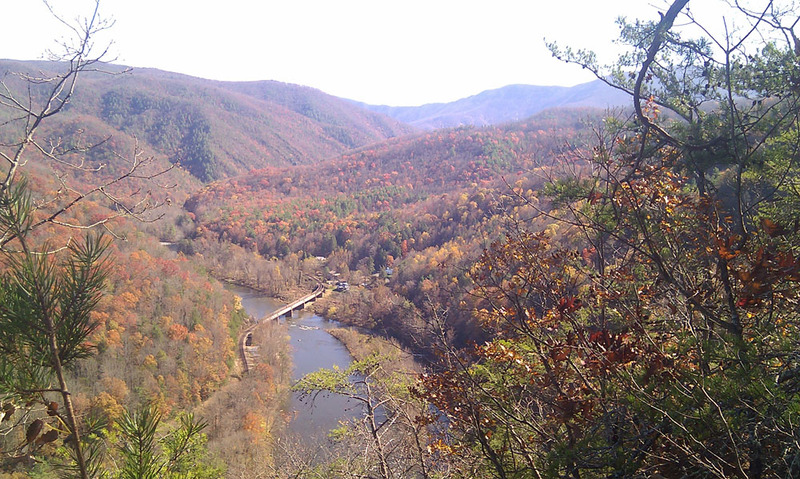 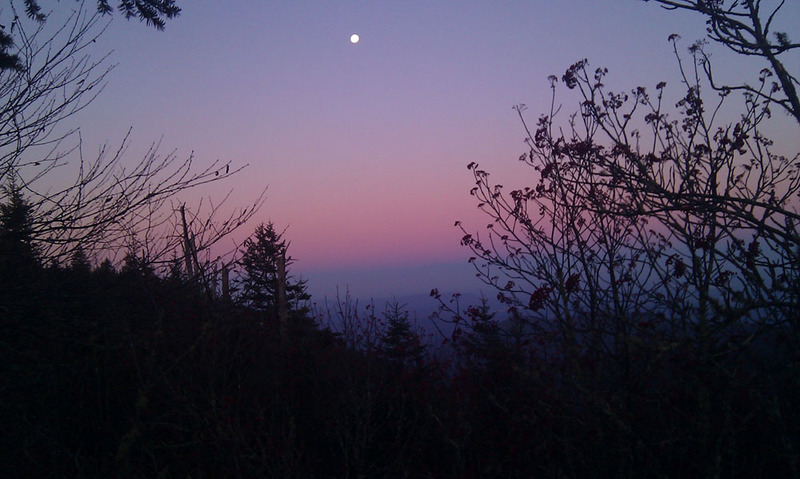 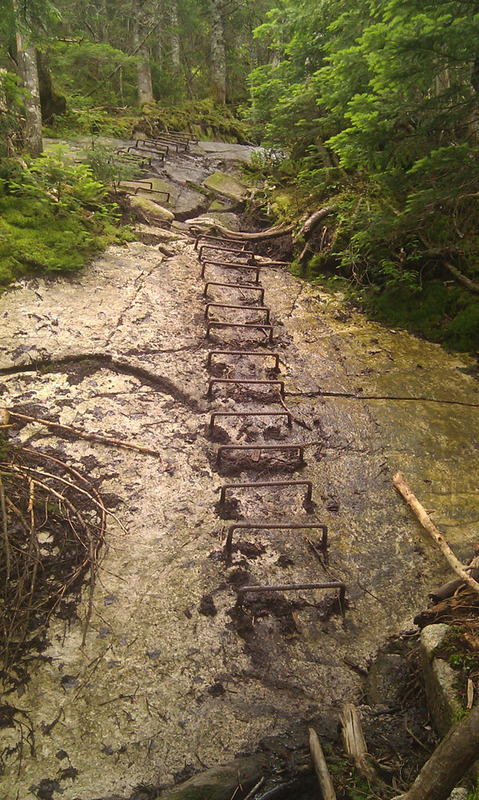 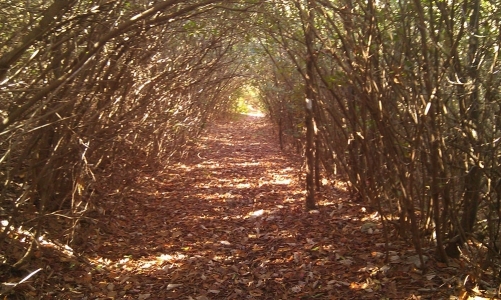 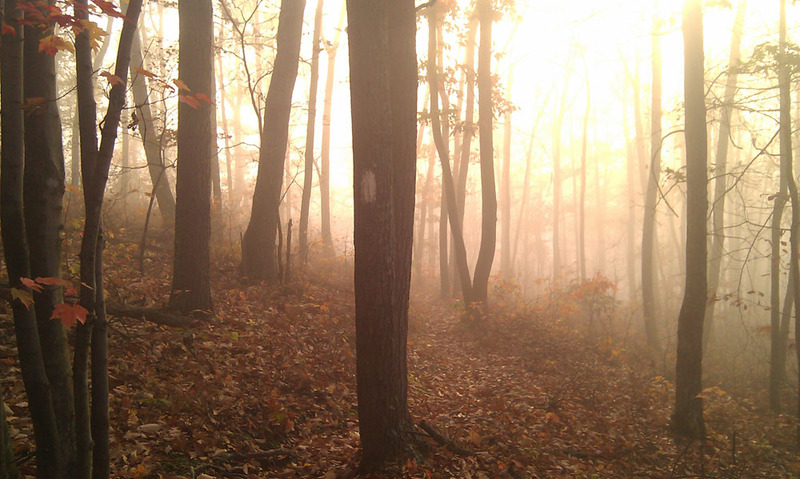 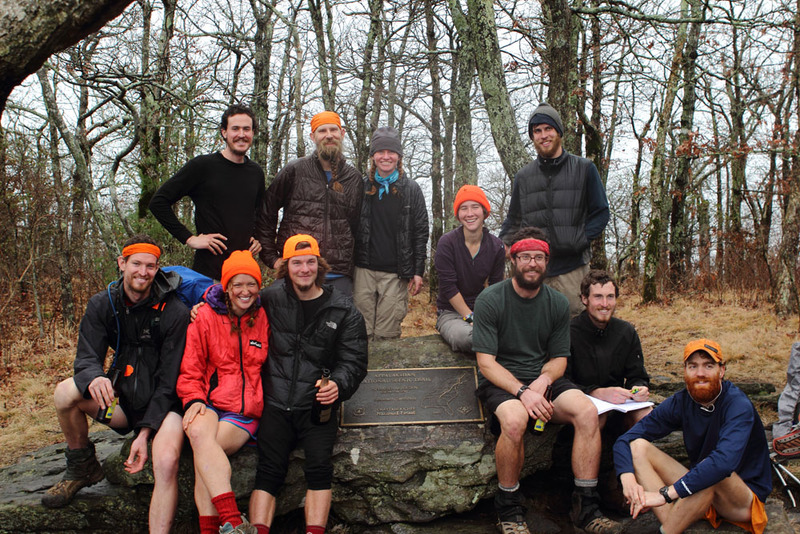 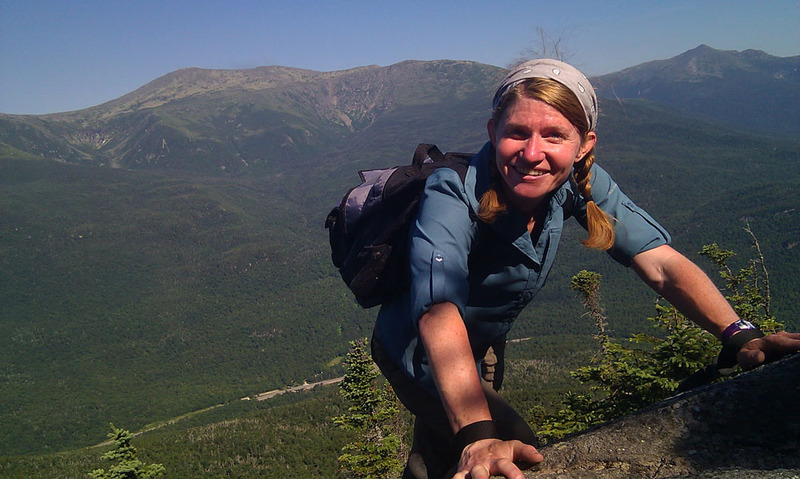 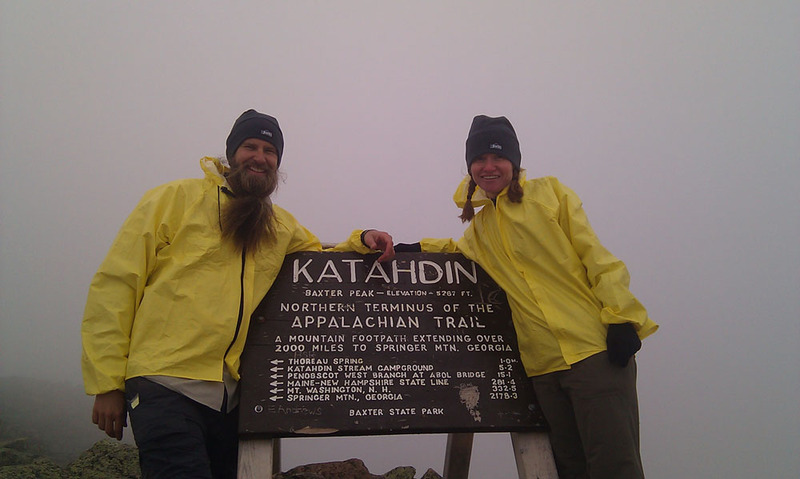 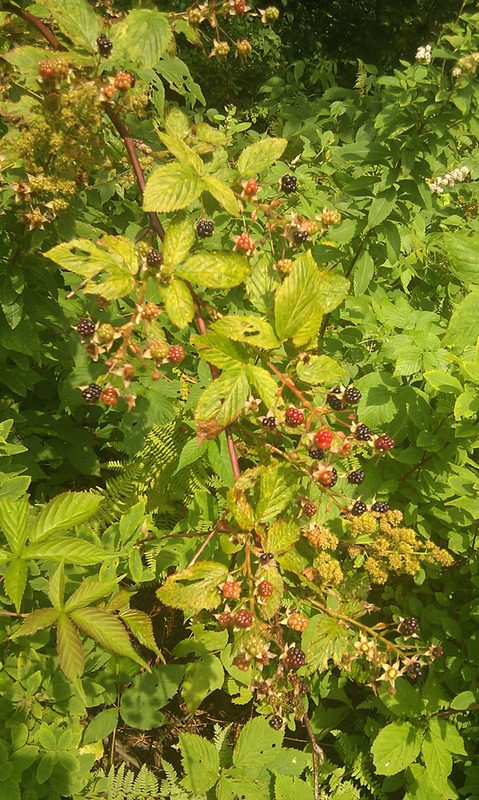 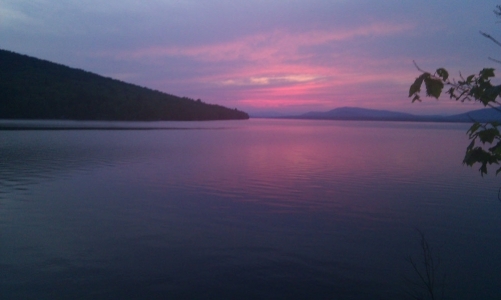 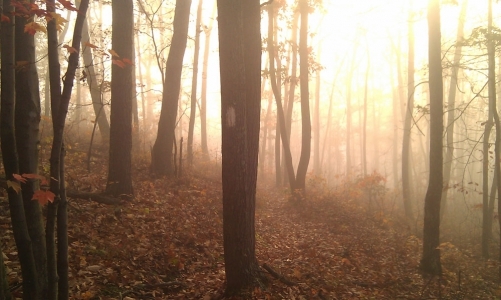 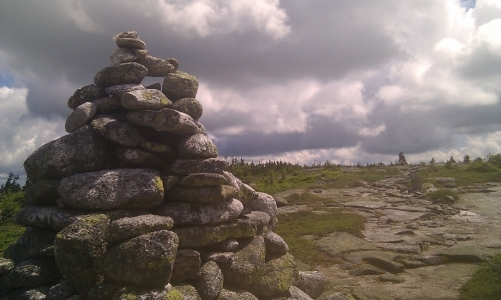 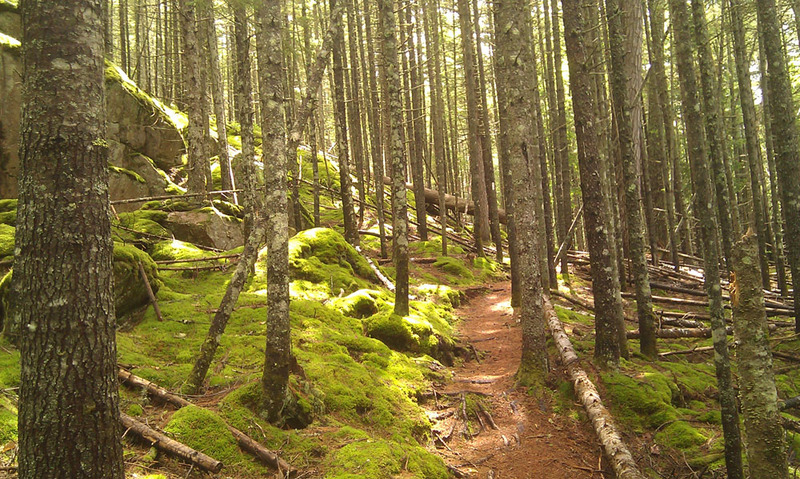 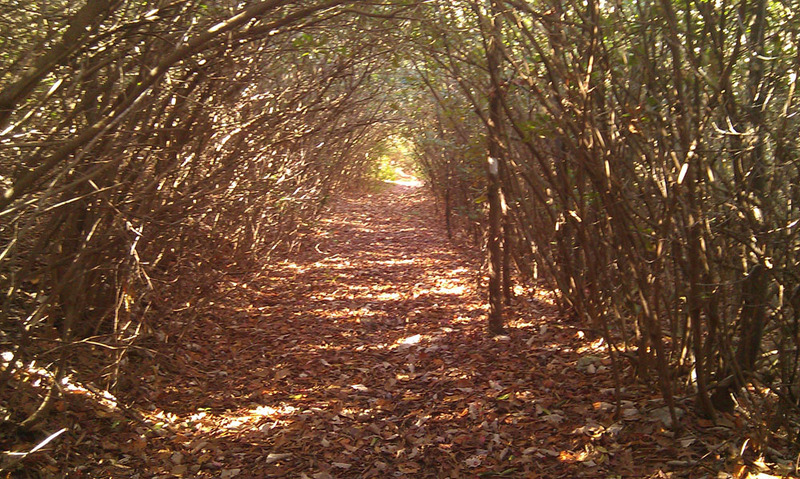 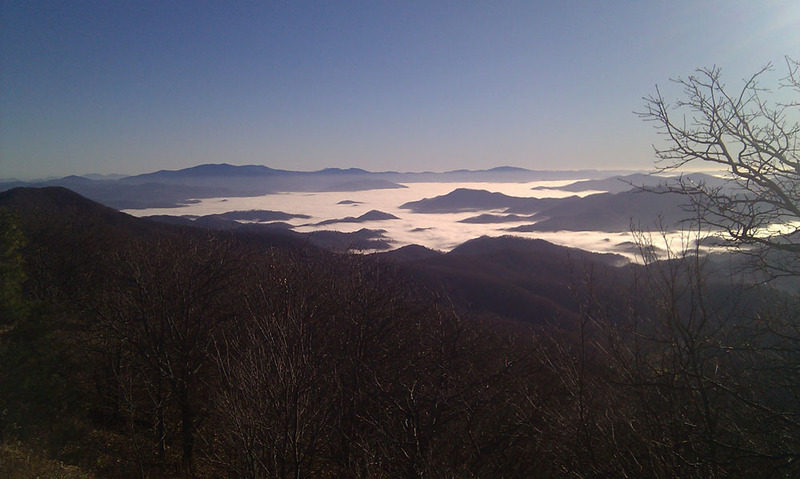 Below are some of our favorite Appalachian Trail photos from our 2011 south bound hike. Click on a photo to start slide show.